It can be used in a number of ways to maximise access to small, achievable tasks. Furthermore, the base of the kettle forms a perfect little fire bowl to do some small scale cooking and fire 🔥 lighting! And we have it listed in our Inspired Forest School Kit List for just £50. 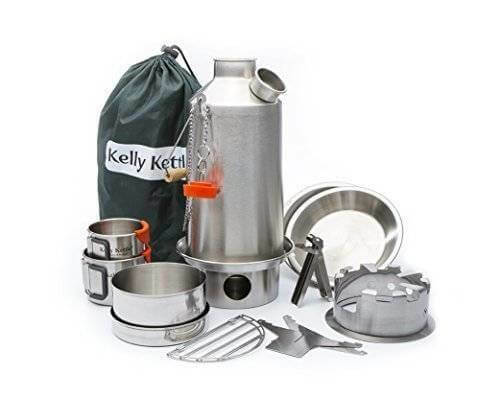 The Kelly Kettle is a brand name and refers to the commonly known 'Storm Kettle'. Other brands include Ghillie Kettle and Volcano Kettle, referring to a device you can use to boil water 💧 outdoors using any combustible materials: sticks, card, paper etc. Price and versatility far out-way these minor restrictions, and as practitioners with over 15 years of experience with 'good old Kelly', we know it is worth adding to your Forest School Kit. Once you have started the fire in the handy base, adding the chimney unit (containing the water) provides a significant draw and speeds up the whole process. You just then need to feed the fire from the top to maintain the heat. 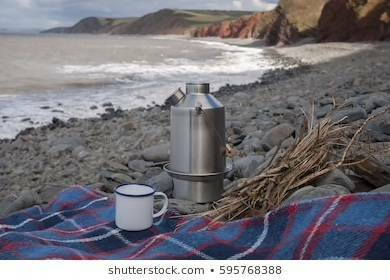 The water will boil quickly, and after a swift refill, you can boil another kettle full as the fire remains in the base. For more details please see the product specification here. 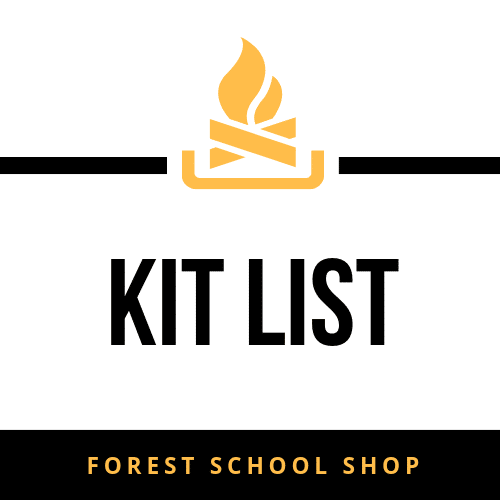 Out 'Forest School Kit List', updated frequently with the best prices, providing a one stop ✋ Forest School Shop for professionals to refer to. The list is made up of the kit that we have in our own toolbox. The kit we use in our training sessions. The kit we use with the children. The kit we recommend. 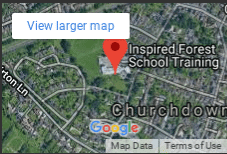 Why do we list particular items? Over time we have come to realise the importance of setting the children up for success, and how the tools we provide them with are pivotal . A cheap peeler may do the same job, but if it breaks whilst a child is focussed on whittling their magic wand from a favourite 🌳 tree, then the consequences can be catastrophic (more so from their point of view). On the other hand, if we give them a more expensive and higher quality tool, once that we trust is stronger, sharper, less likely to blunt or break, then we set the children up to succeed- as we should - in their tool use. That is why our list is limited and specific in the items we promote and trust. If you need any more information then we are happy to chat through the kit list or add a trusted item that you suggest. Let's inspire together!